Kanye and adidas look to further their Yeezy 700 line with a new addition to the collection. 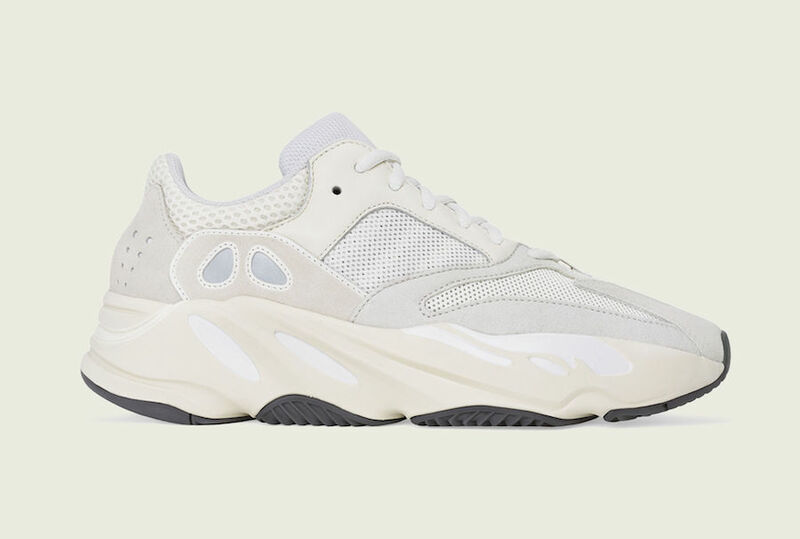 Upon news of the shoe releasing, many criticized it due to it looking quite similar to the “Salt” Yeezy 700, however the colorways do differ in various ways. Although we many never know who TheYeezyMafia is, we can always expect him to keep us updated on the latest adidas x Kanye news. This time around, he updates us on the new “Analog” Yeezy Boost 700. Although the shoe is mimicked to be the Salts doppelganger, this colorway varies in many different ways. The Salts were highlighted with grey and blue tones. In contrary, the Analogs are highlighted with white and a creamy tan that makes all the difference. 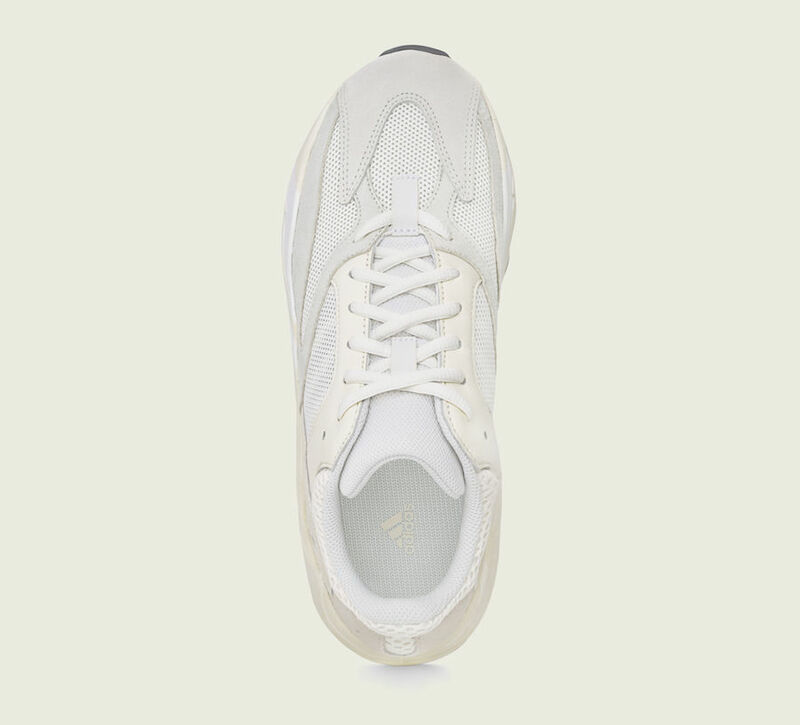 Accompanying the creamy sole, the upper of the shoe is covered in white leather and tan suede. 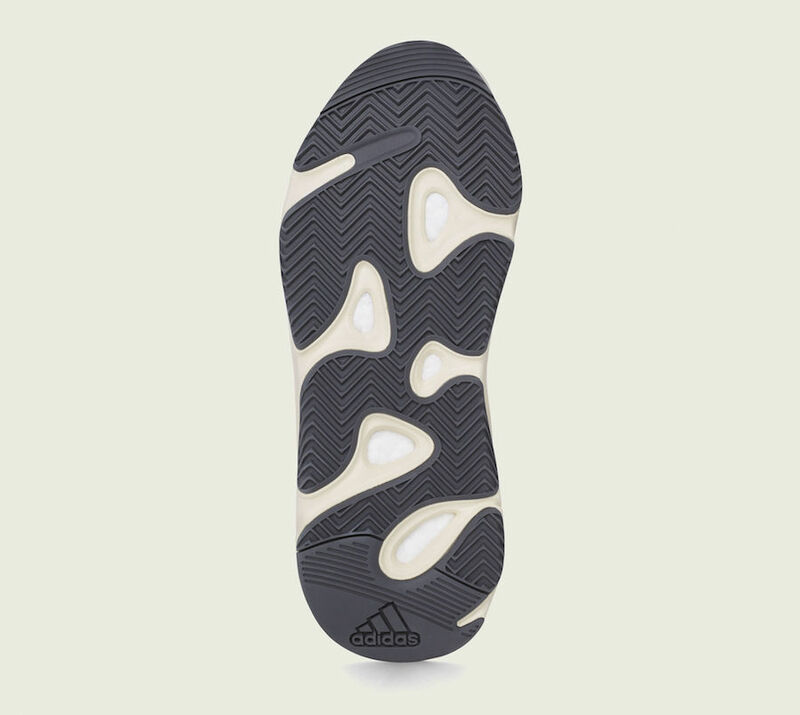 In addition to that, a white mesh hides the 3m three stripes that can be seen when exposed to light. As always, you can expect the sneaker to bring you great comfort with adidas’ boost technology and a great look with a trendy bulky silhouette. Although a confirmed release has not been announced, you can expect the Yeezy 700 “Analog” to release next month in April. 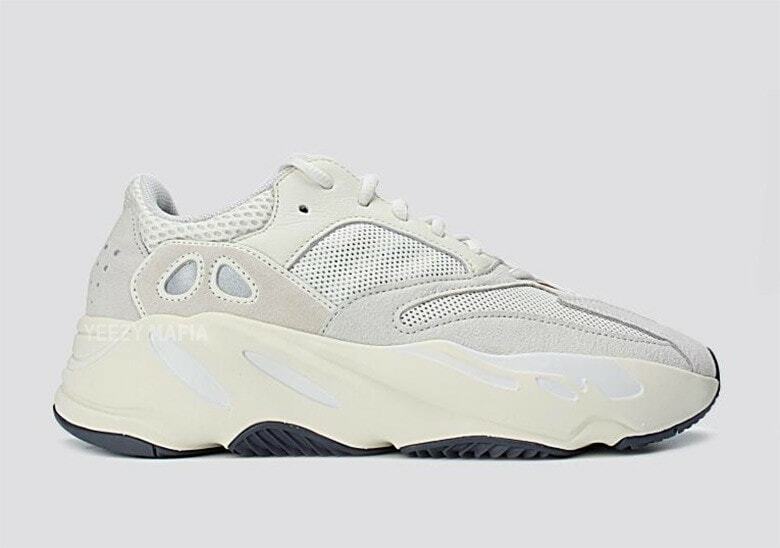 The sneaker looks to take on the normal retail price of $300, and expect to find them at select retailers, yeezysupply.com and adidas.com. 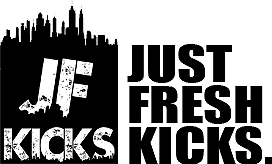 Check out another picture below and as more information is released, stay tuned to JustFreshKicks for an update on this shoe as well as other Yeezys. UPDATE: Today the YeezyMafia announced an update regarding the highly anticipated Yeezy 700 “Analog”. The official release date is set for later this month on April 27th, 2019. Check out official images that highlight the array of white and cream colored tones that cover the shoe below.